Given the handset’s age – it was originally announced a year and a half ago – a permanent reduction would certainly have made sense. Indeed, over in the US, Microsoft has been selling the Elite x3 and Desk Dock with $300 (38%) off for several weeks. Instead, HP UK has once again increased its price, raising it by £124.20 (23%) to £673.20. At this stage, it’s anyone’s guess what HP will do next – it might offer another discount, freebie, or cashback deal in a few days or weeks; or it may just increase its price back to £757, or even higher. Considering how poorly Windows 10 Mobile devices have been selling – grabbing just 0.1% of the global smartphone market last quarter, according to IDC – HP’s pricing strategy for the Elite x3 has been nothing short of bizarre. 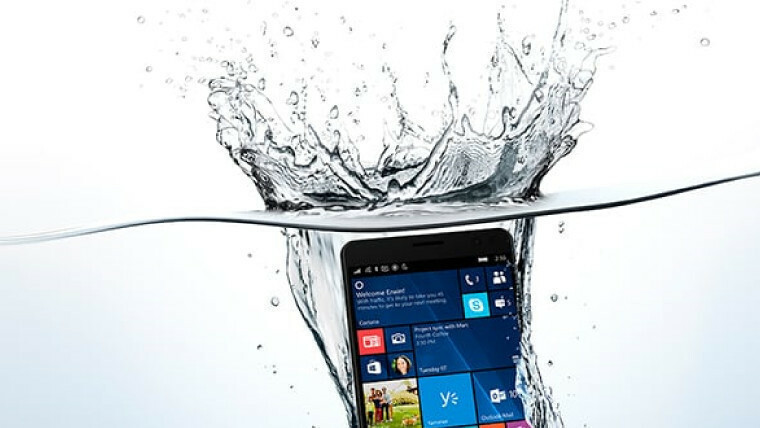 After recent cut, HP raises price of Elite x3 Windows 10 Mobile flagship by 23% in the UK.